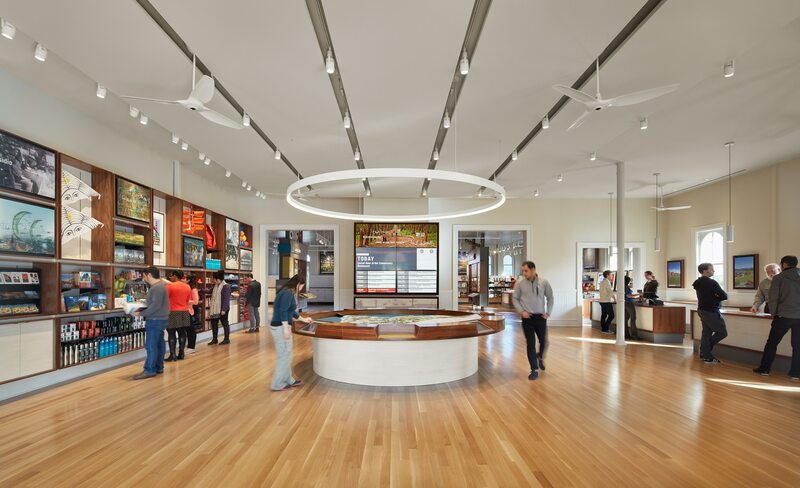 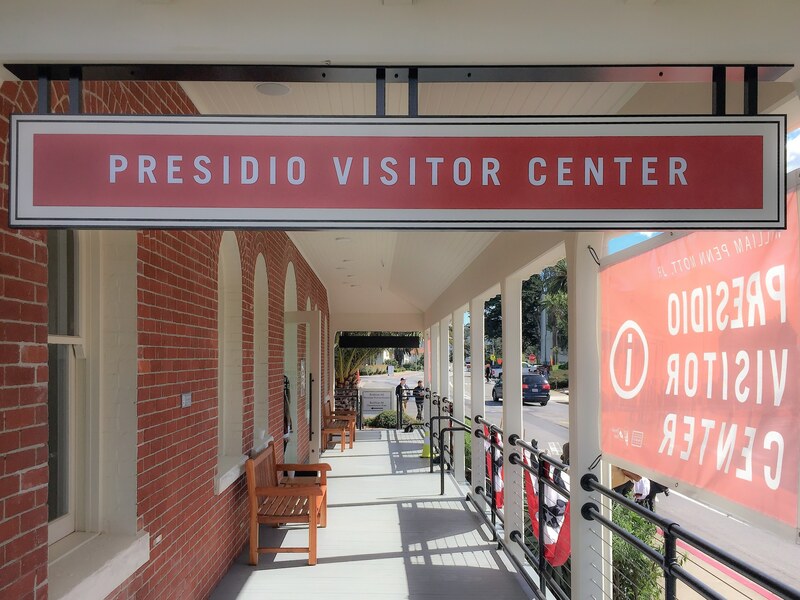 The New William Penn Mott, Jr. Presidio Visitor Center invites park visitors to this former military post turned 1,500 acre national park. 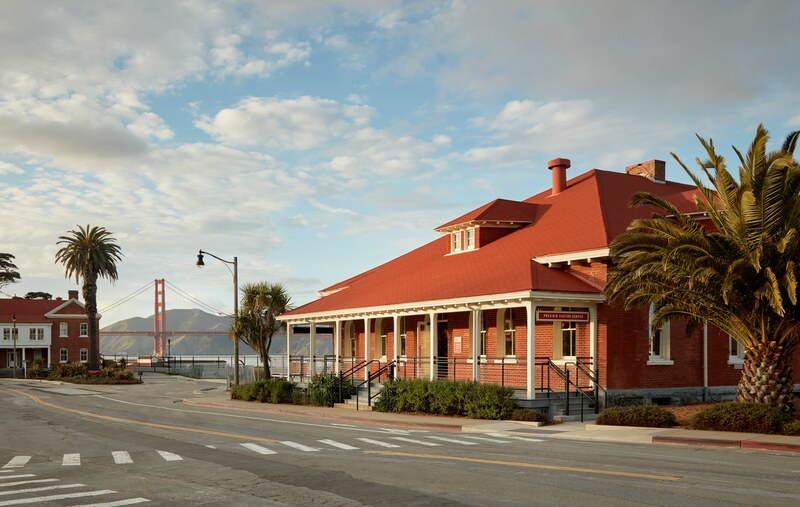 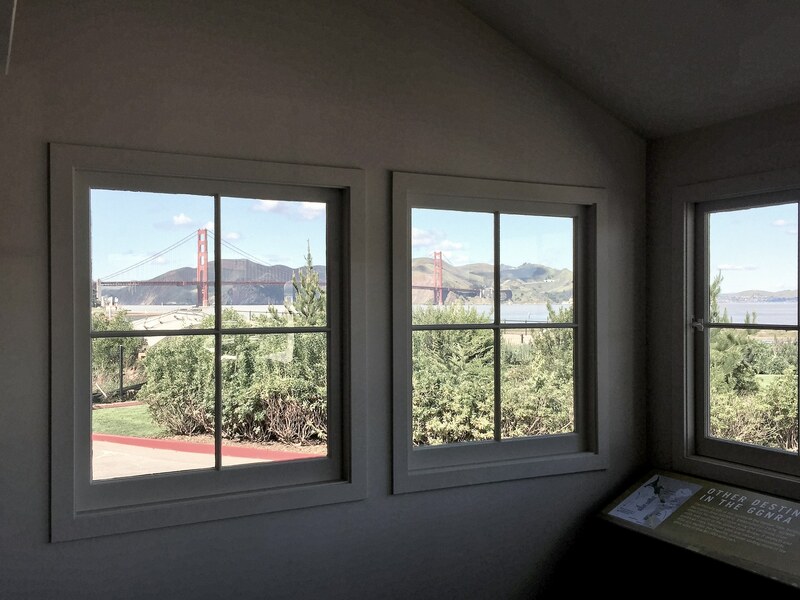 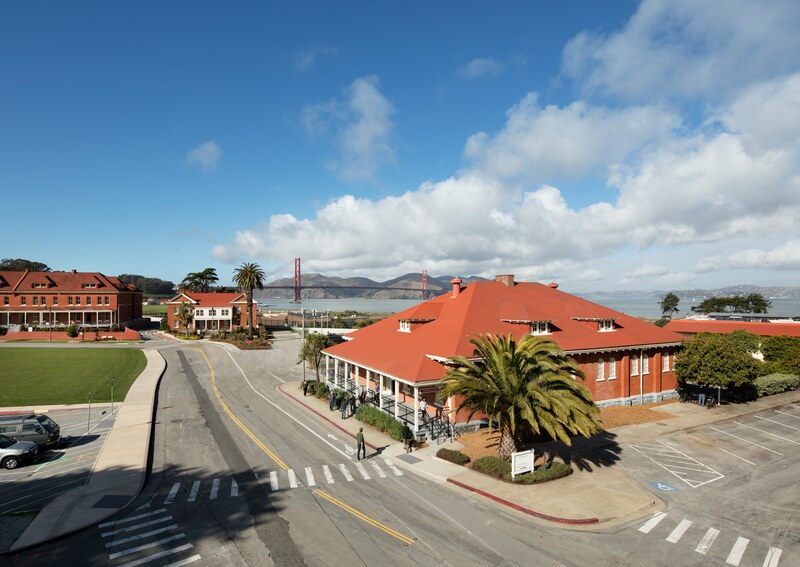 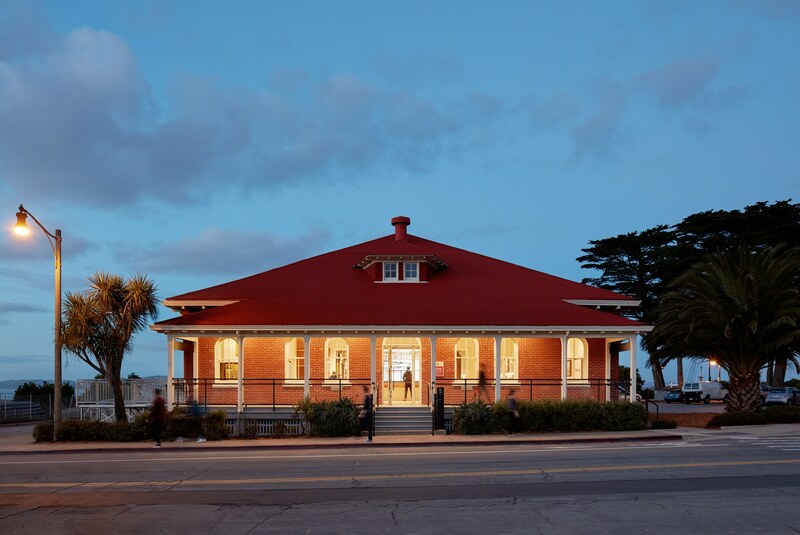 The adaptive reuse of the original jail house, built in 1900, now includes 7,500 square feet of exhibits space that chronicles the parks history with the building located with prominent views of the Golden Gate. 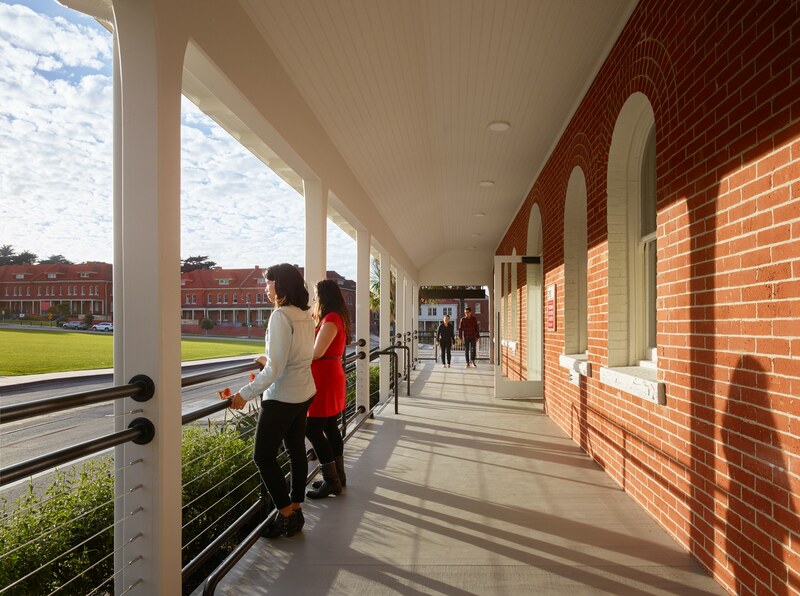 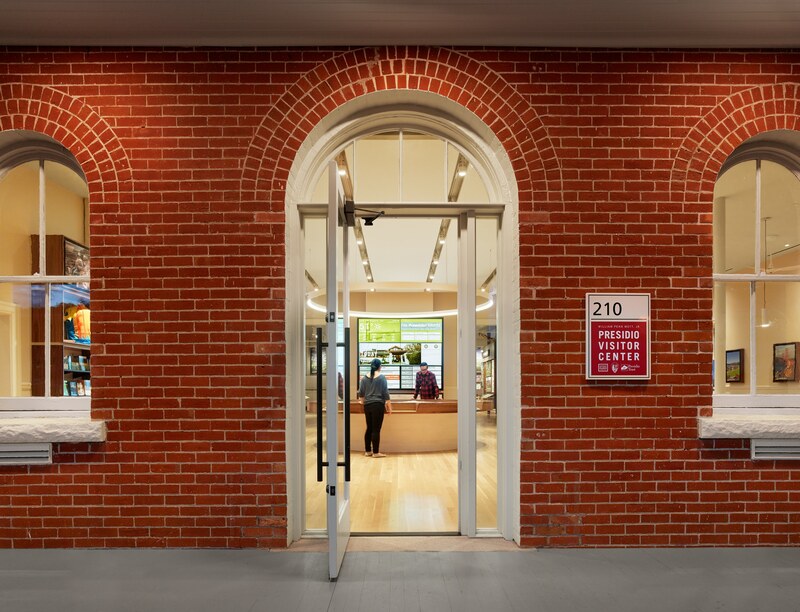 The building’s character and interiors have been restored by removing decades of alterations, reconstructing missing architectural features, and returning the exterior to its original fenestration.